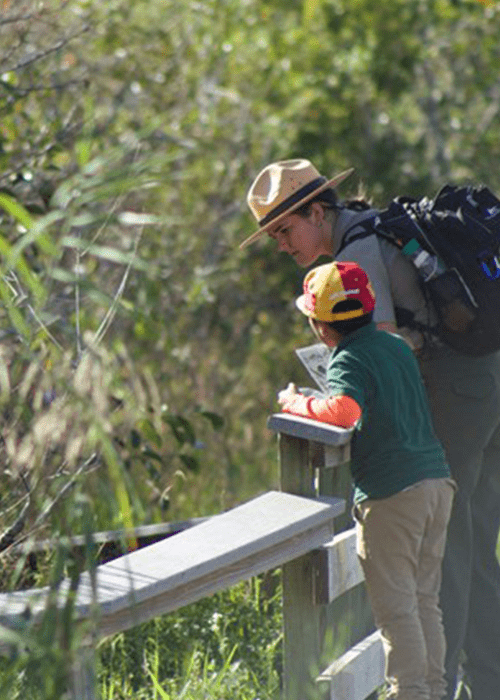 Play it safe, plan ahead, and be prepared, the Preserve is remote. In many areas cell phones do not work. There is no gas or food service in the Preserve. 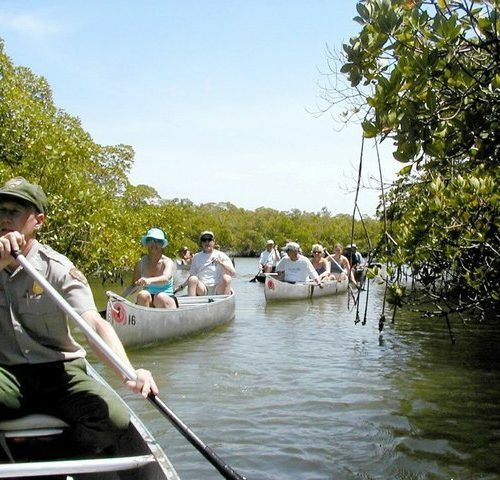 Services are found in nearby areas, including our gateway community of Everglades City. 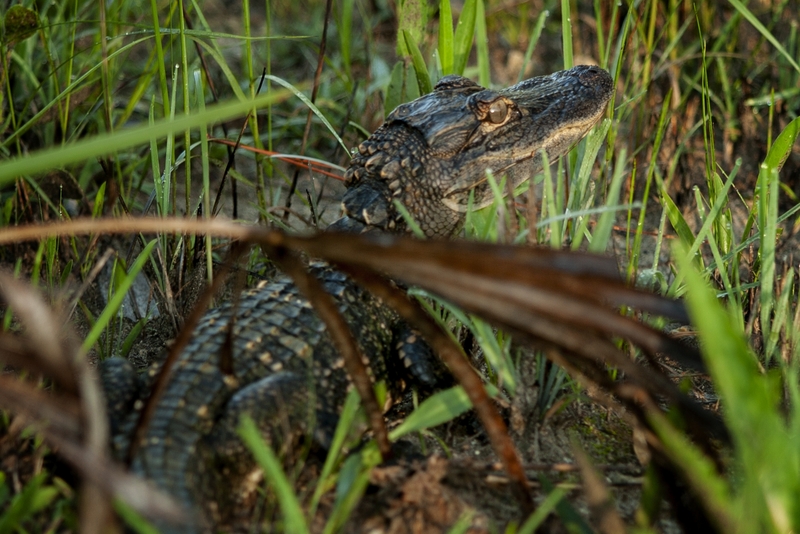 Wildlife lives in the Preserve; we are the visitors. For your welfare and theirs, enjoy animals at a distance. Do not feed or harm them. You are responsible for knowing firearm regulations: Visit our website or ask a park ranger for details. 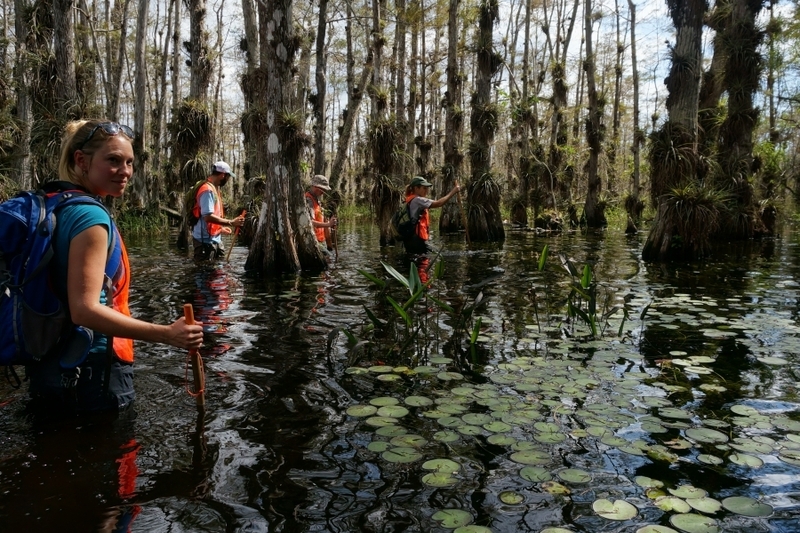 There are two popular scenic drives within Big Cypress National Preserve. At this time hunting and recreational off-road vehicle use are not allowed in this portion of the Preserve. Click the following links to learn where these recreational activities are currently allowed – Hunting, ORV Use. At this time hunting and recreational off-road vehicle use are not allowed in this portion of the Preserve. Click the following links to learn where these recreational activities are currently allowed – Hunting,ORV Use. trails will be suitable for biking. You may hike on designated trails or choose to orienteer with map and compass or GPS cross-country, be prepared. 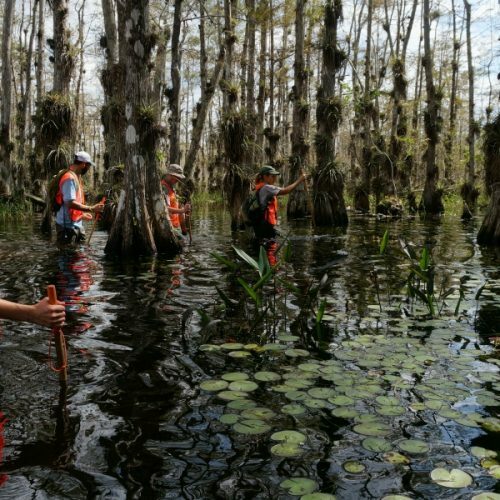 Join the Big Cypress National Preserve staff for free outings and activities that explore the wonders of the Big Cypress Swamp. 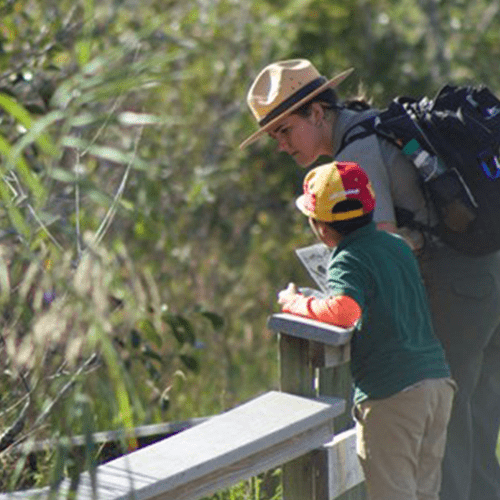 For more details, visit our website at www.nps.gov/bicy. Some programs require reservations, which can be made up to 14 days in advance, between 9:00 a.m. and 4:00 p.m. daily. Programs extend through April 14, 2018. Before your adventure begins always let someone know where you are going and when you plan to return. Remember to fill out a backcountry permit if you are entering at one of the backcountry access points. To enjoy your visit come prepared by bringing water, food, sturdy shoes, sun protection, and insect repellent. Always be aware of your surroundings and be respectful of wildlife. 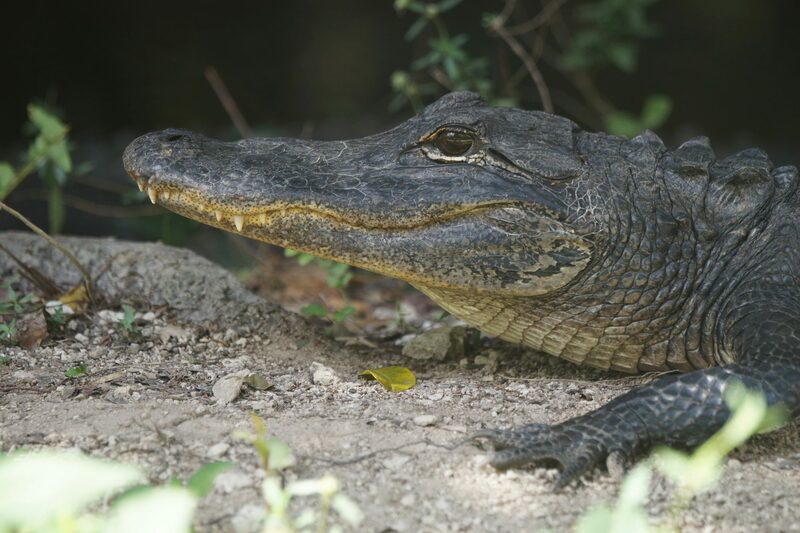 Wildlife Viewing: While visiting you may see a multitude of bird life, alligators and fish. Observe wildlife respectfully. Never attempt to feed or approach wild animals. 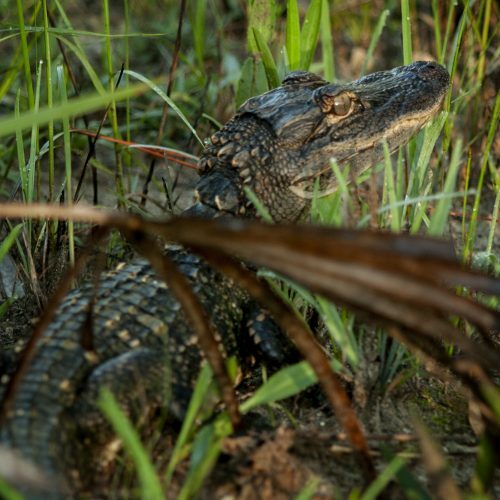 Wildlife observation platforms are located at the Big Cypress Swamp Welcome Center, H.P. Williams Roadside Park, Kirby Storter Roadside Park, and at Oasis Visitor Center. Driving: There is excellent wildlife viewing by car along the Turner River/Birdon Road loop, starting at H.P. Williams – 17 miles in length. Loop Road, another great option – 24 miles in length. These gravel roads offer views of national preserve animal life and subtropical habitats. Plan ahead and travel with a full tank of gas. Help protect wildlife by observing the speed limit. 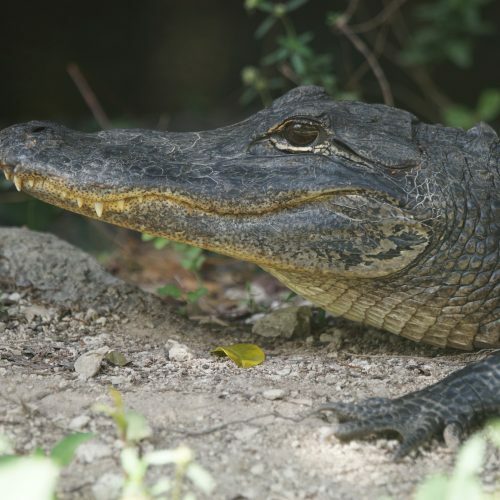 Stop by Big Cypress Swamp Welcome Center or Oasis Visitor Center for more information. 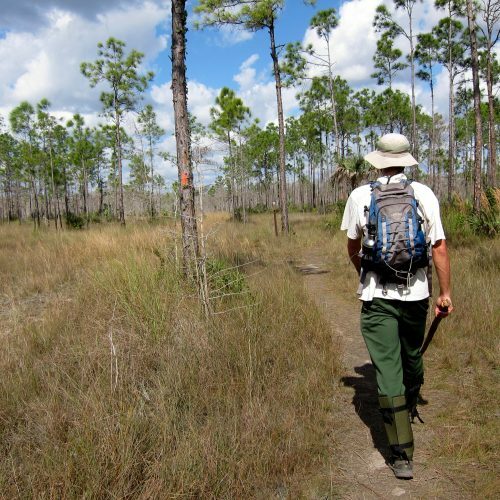 Hiking: The Florida National Scenic Trail runs through the heart of Big Cypress, presenting excellent backpacking opportunities in wetland habitats. 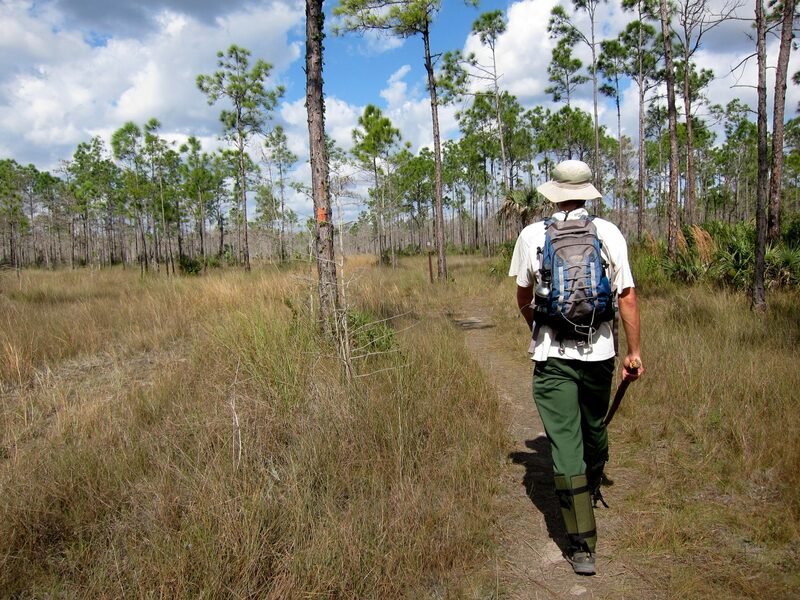 Fire Prairie Trail is five miles round trip and is found off of the northern end of Turner River Road, providing superb views of several of South Florida’s natural habitats. 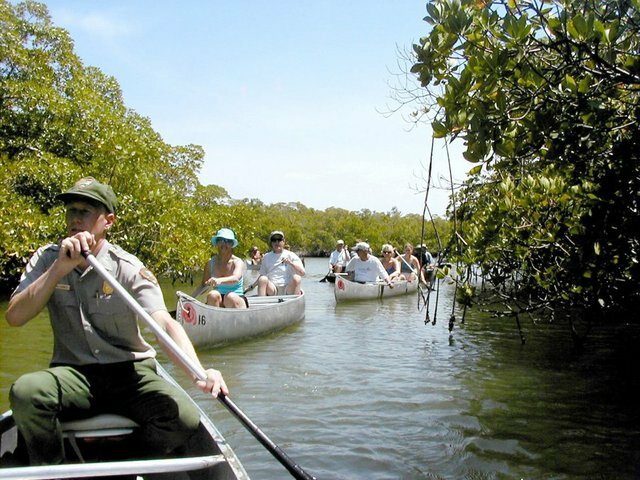 Canoeing: Explore the waters of Big Cypress by bringing your own canoe or kayak, or renting them in nearby communities. The access for Turner River Canoe Trail is located along U.S. 41. 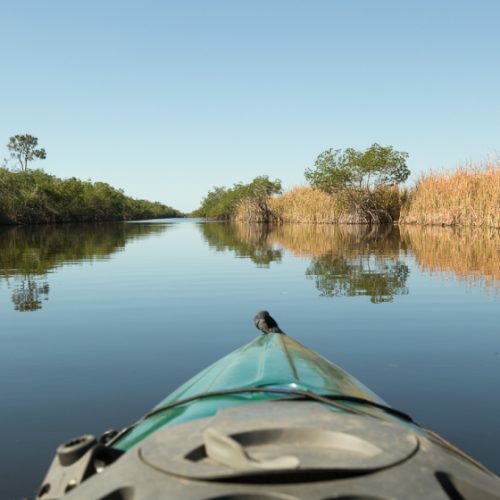 Halfway Creek Canoe Trail offers a saltwater option with the ramp located off of U.S. 41 at the end of Seagrape Drive, three miles east of S.R. 29. 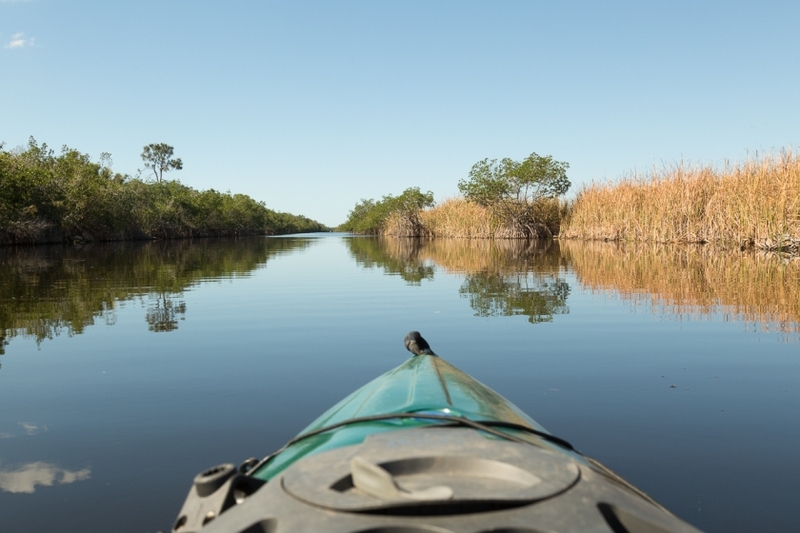 Typical canoeing trips in the area will take a minimum of two to three hours.